Ernest Fletcher was found dead in his study, his head severely battered. At first it seemed a complete mystery, for Fletcher was well-liked. But Superintendent Hannasyde soon found that the dead man was not what he appeared. In fact, there was a whole host of likely suspects…And then the killer struck again. 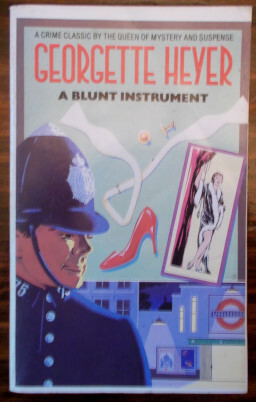 Author: Georgette Heyer. Category: Whodunnit. 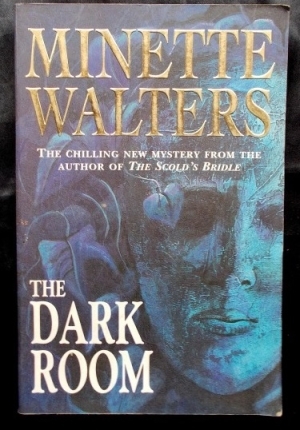 Tags: NO spine creases, Paperback in very good condition., Slight tanning., Tightly bound and clean within.